Gamers are a special breed. They put their time and effort into their craft and break down any barrier in their way. 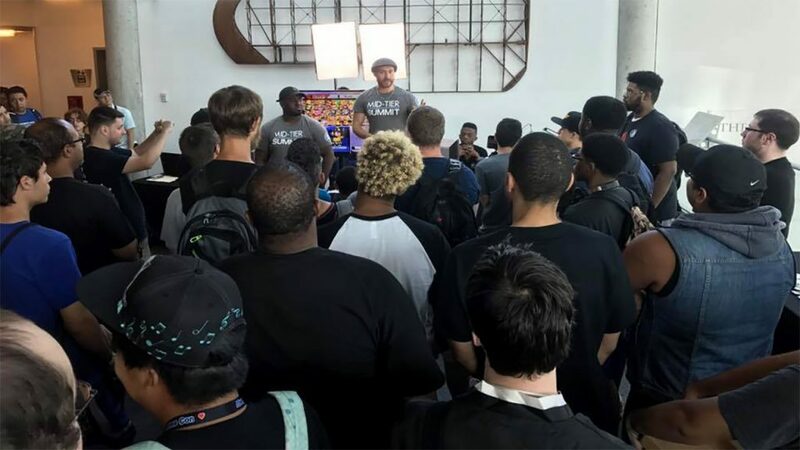 Gathering achievements in the games play and out in real life, Mid Tier Summit Gaming, also known as MT Summit, is an organization stands as an inspiration to anyone interested in the video game industry. 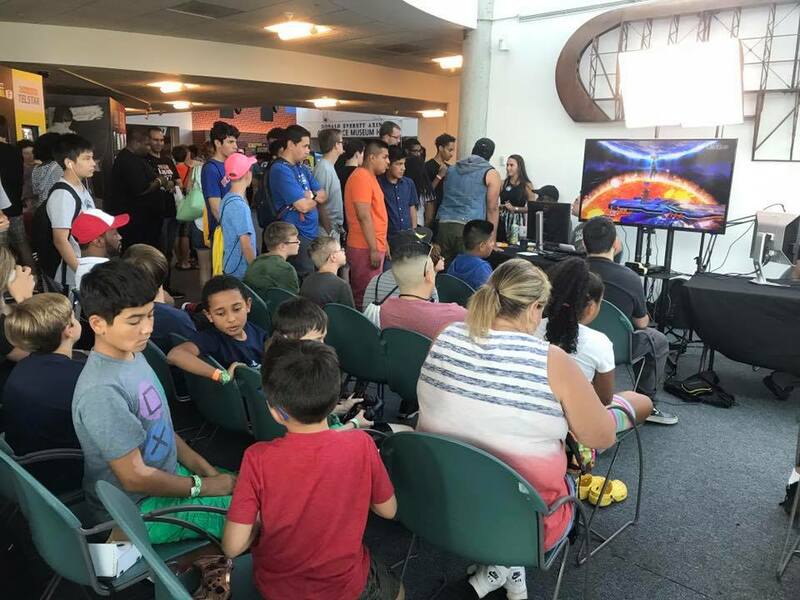 Hosting tournaments that range from Super Smash Bros to Dragon Ball FighterZ, this Long Island, NY based company is doing something amazing for the gaming community. Bringing together different competitors of all skills levels, the tournaments they host are focused on bringing the community up, together. Mid Tier Summit recently hosted the College Pro Tour. Gigamax Games was on location and spoke with both competitors and the driven individuals behind this eSports organization. It was amazing to learn about the gamers taking part in the tournament and the people that founded Mid Tier Summit. Find the interviews with the gamers that took part in MT Summit Gamings, College Pro Tour! Organizations like MT Summit are the embodiment of what can happen when gamers come together to accomplish a goal. Turning that idea or dream into something bigger is possible, no matter where someone is from or what they’re doing today. 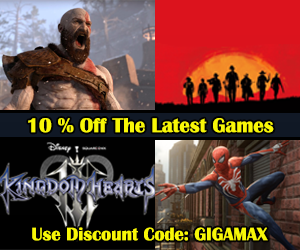 Gigamax Games sat down with many of the founding members to learn more about how this company was brought into existence and what was the driving force behind it all. Even though Chris primarily plays shooters and doesn’t compete in fighting tournaments, he found a way to get involved in the community he loves. There’s no right or wrong way to play a part in the video game industry and there's a place for everybody. Taking a second to escape the crowd, the Gigamax crew sat down with Joe, CEO of MT Summit and Tim, Creative Lead. Joe was asked how he found himself leading the organization and gave a surprising response, “Alex reached out to me, while I was still at the University of Virginia and asked if I wanted to help work on [MT Summit] and I said, no I don't. That ended that for a while. I kinda came back to it later and was like, you know what, it could be fun. 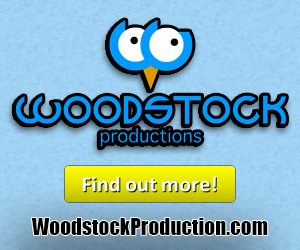 I’ve played video games my entire life and gaming is definitely a growing industry." Joe continues, "My initial hesitation was that I’m a public policy guy and I was getting my masters degree and when he asked me I was in the middle of writing my thesis. 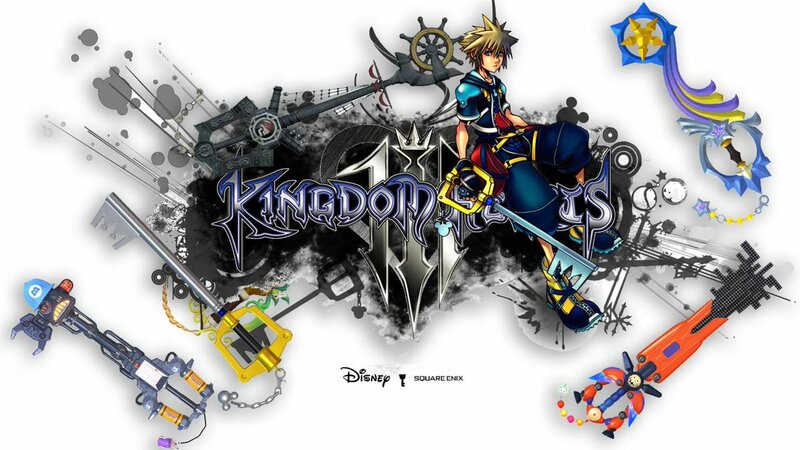 I realized as things were winding down that I had some free time, and this could be something really cool. “ A natural born leader, Joe had the unique ability to step into a leadership role. Again, this is a prime example of an individual that loves gaming and has his own unique set of skills finding his spot within the amazing gaming community. It was fascinating to learn about how Joe got involved and goes to show no one knows what tomorrow can bring. Now, Tim holds a critical role in MT Summit. All the posters, merchandise, and anything else with graphics, Tim is the one that puts it all together. An artist at heart, he found a way to turn that talent into means of being enveloped by the gaming community that’s so close to his heart. This realization eventually lead him to come up with the vision for MT Summit Gaming. But first, there were obstacles he needed to overcome. “I need[ed] people that were reliable enough to help me start this.” Eventually, he went on to cultivate the amazing team he’s working with today. One at a time, he connected the dots with help from the team and formed the MT Summit we see today. Even with this passion, there were still lessons Alex was learning. [One of the main challenges was] “understanding this position more, as a tournament organizer there are still things I don’t know. I’m self-taught” To continue learning, Alex faced these challenges head-on with his incredible team. 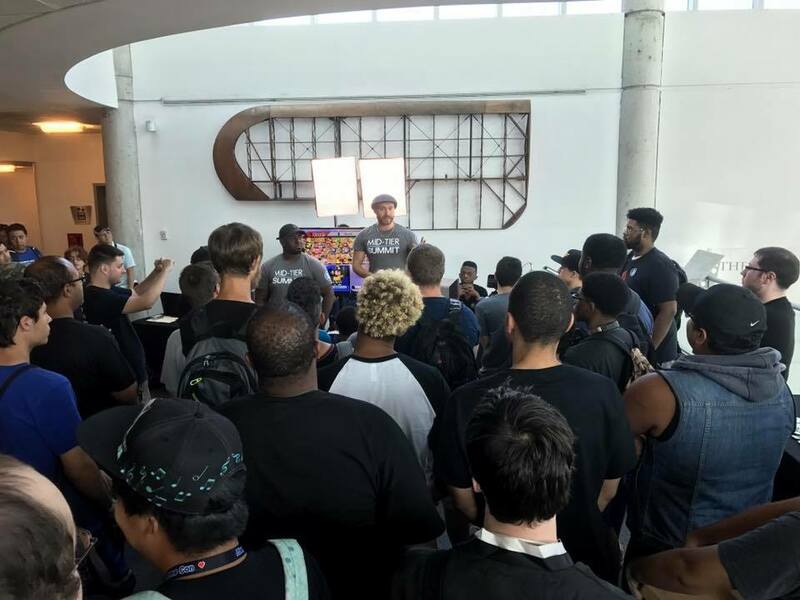 Speaking with other event organizers around Long Island, collaboration played a large role in his education and has proven to be incredibly beneficial as the College Pro Tour came together in a spectacular way. This story should be an inspiration to anyone that wants to get involved in the gaming community. Years of experience is a plus but drive, determination, and a willingness to learn will pay off in success. Each one of these individuals had a very different story and took a unique path that led them to the door of MT Summit Gaming. The brainchild of Alex, he went on to find a reliable group of like-minded people with a shared dream to accomplish a spectacular goal. They’ve already reached some impressive milestones within the Long Island gaming community and it’s just the beginning. There is so much more to the story behind MT Summit Gaming. This is not just the beginning of their journey, but the start of a fascinating story. To learn more about MT Summit, be sure to check out their Facebook page. If you want to find out more about the team, there’s no substitute for attending one of their events in person. Special thanks to MT Summit Gaming for inviting the Gigamax Games crew out to Long Island for this impressive event. 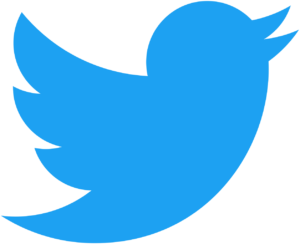 Be sure to check back again soon for even more updates on local eSports tournaments and the entire video game industry. 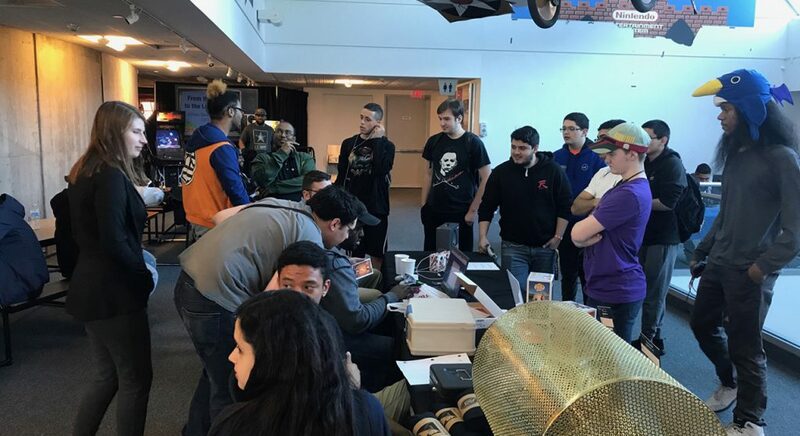 Gamers of all kinds came together at the Cradle of Aviation in Long Island, New York to celebrate the College Pro Tour, hosted by Mid Tier Summit Gaming. 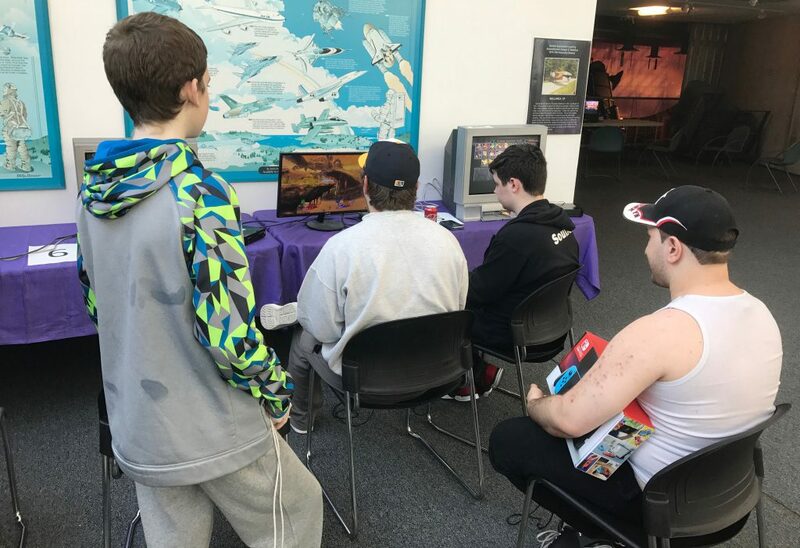 Five tournaments, Tekken 7, Super Smash Bros 4, Street Fighter V, Super Smash Bros Melee, and Dragon Ball FigherZ, were taking place throughout the day and the action was non-stop. 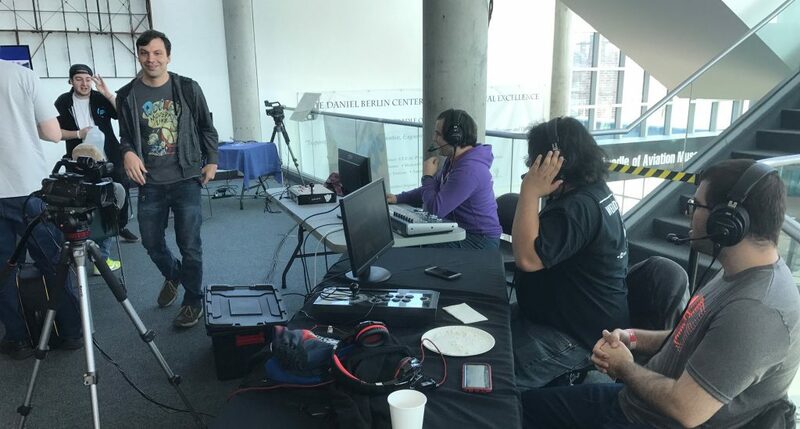 Gigamax Games was on location, speaking with competitors and the MT Summit crew to see what these tournaments mean to the gaming community and the individuals that put it all together. The first thing that becomes absolutely clear when walking around to the different tournament stations is that these competitors are extremely supportive of one another. No judgments and incredibly accepting, MT Summit Gaming did an amazing job creating an environment where gamers of all skill levels can thrive. Gamers from all over the island couldn't wait for their chance to get a piece of the over $1000 in prize support, including a brand new Nintendo Switch. With such an amazing first prize, there was actually a lot at stake. However, even with the massive prize pool, the competition floor was still anything but cutthroat. Toxicity that is so often associated with the gaming community was nowhere to be found. A friendly atmosphere and gamers building other gamers up was the common theme of the event. 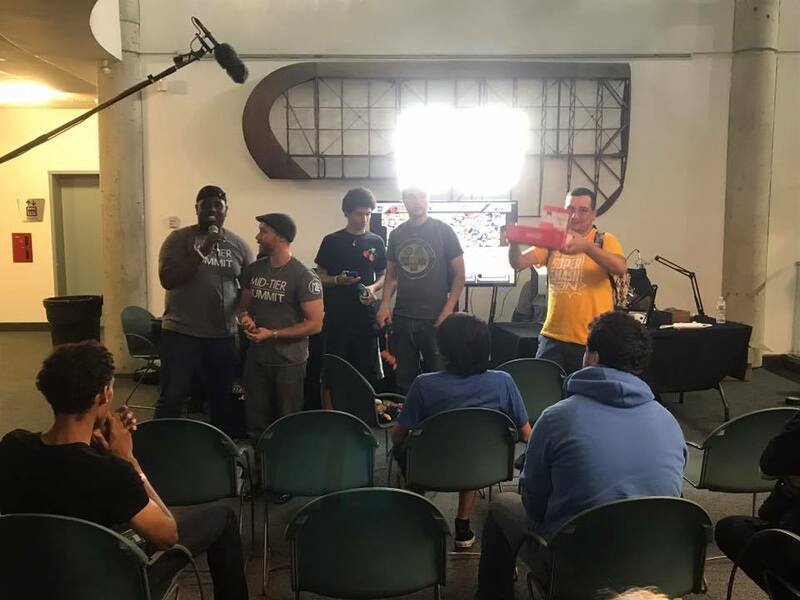 When speaking to SoulArts, the second place winner of the Super Smash Bros tournament, he stated, “The community has a lot of intertwined bonds” and after this weekend, that is evident. Even with all the good vibes throughout the tournament, people were still there to compete and have a good time. Whan (Chibi Whan), who was competing in the Street Fighter V tournament is new to the competitive scene and was excited to find out about MT Summits latest event. “I’ve been waiting for a Street Fighter V tournament for like, ever.” He goes on to say, “[I’m] trying to get a little more competitive with this kind of thing - I know more than I did a couple months ago, but I still have a way to go.” It’s great to see those new to the competitive gaming scene get involved and with the atmosphere MT Summit created, it’s a perfect first step into eSports as a whole. Another gamer Gigamax Games had a chance to meet was Synchronaizah. It was his first time at an MT Summit tournament and he seemed excited. “I’m ready for it,” he said. After hearing about how close MT Summits College Pro Tour was to his house, it was clear he wanted to get involved, “I should just go and do this." The tournament spanned all day. Gigs and Mack made so many new friends and learned so much about the Long Island gaming community. There were contributors selling incredible handmade and 3D printed gaming gear and there was always a place open for a free play with some great people. One of those new faces the Gigamax crew had the chance to meet was RickyG, the winner of the Super Smash Bros 4 tournament. Mike (Face), owner of Aion Gaming and Super Smash Bros Melee competitor who took home first place had another bit of important information for any gamer, “You can’t control how good your opponent is at all, spending any time on that is fruitless.” He went on to explain how focusing on practicing and improving yourself is the only thing that a person can do to keep getting better. Not only was the College Pro Tour an exciting tournament, it was an amazing overall experience. Getting a chance to meet like-minded gamers, all from diverse backgrounds and at different stages in their competitive gaming journey was inspirational. It was fantastic to see top-tier gamers were giving advice to the newer competitors. MT Summit Gaming and the tournaments they host are the embodiment of what the Gigamax crew believes in, gamers can build each other up and thrive together. Be sure to stop by again on Friday to check out the exclusive interview with some of the core members from Mid Tier Summit Gaming!